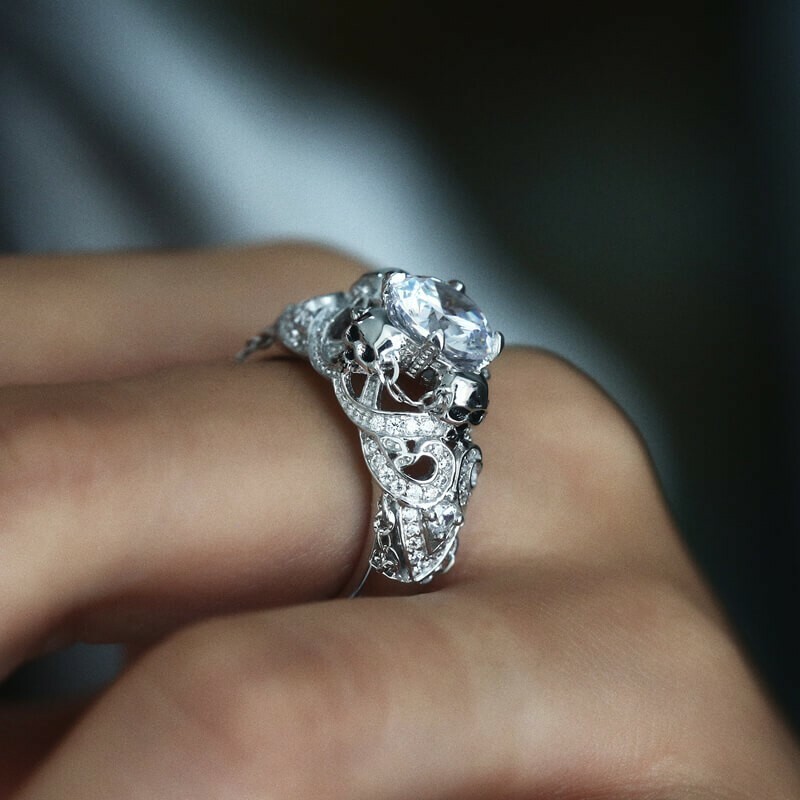 There always has an unknown story behind each jewelry.It is the story behind the jewelry makes them unique. 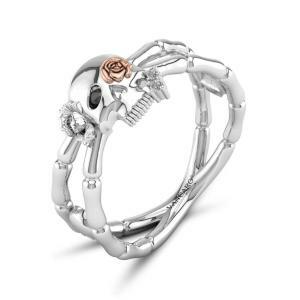 Rebellious, free of the shackles, independence of the skull is the soul of the ring. 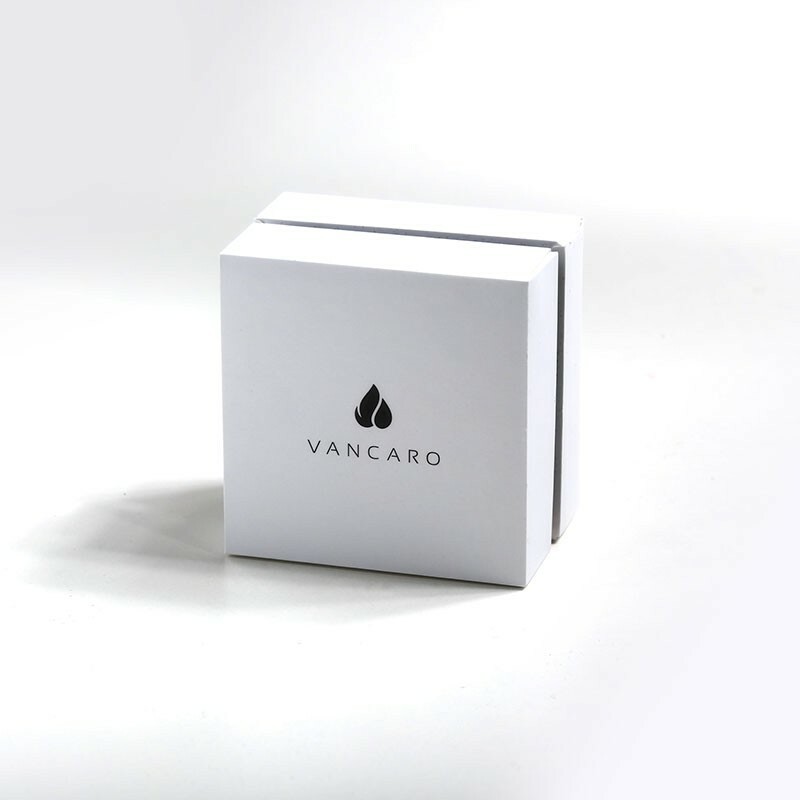 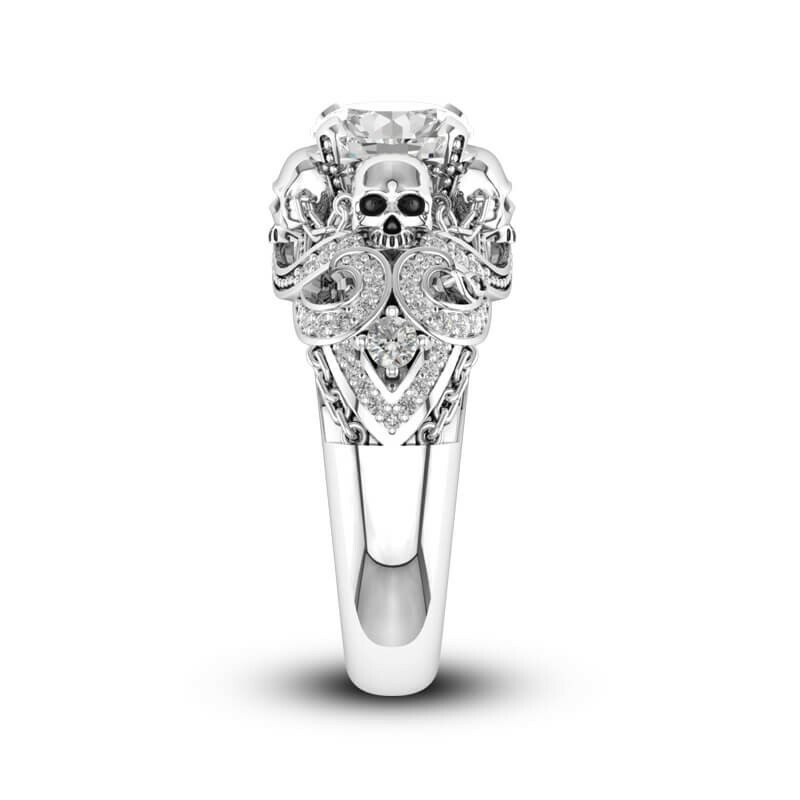 As we all know that skull is thriller, instead, we were undone by it, gorgeous design, elegant shape, all of which is fully embodies the essence of skull element. 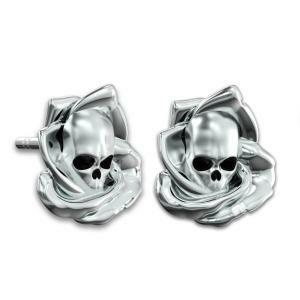 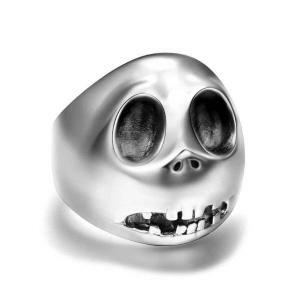 Let's get a glimpse of skull jewelry now. 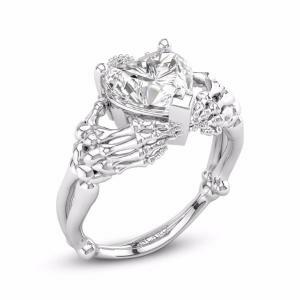 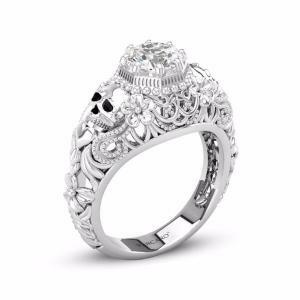 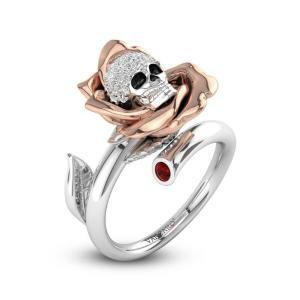 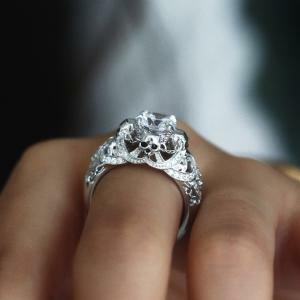 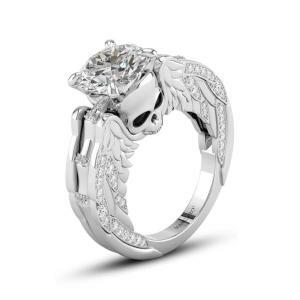 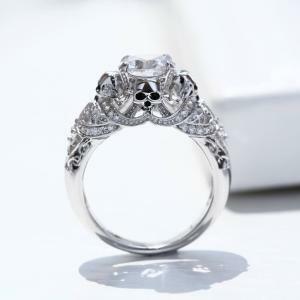 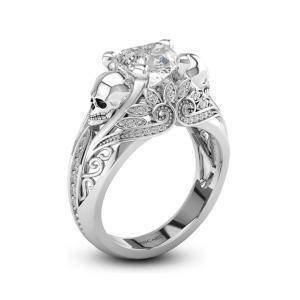 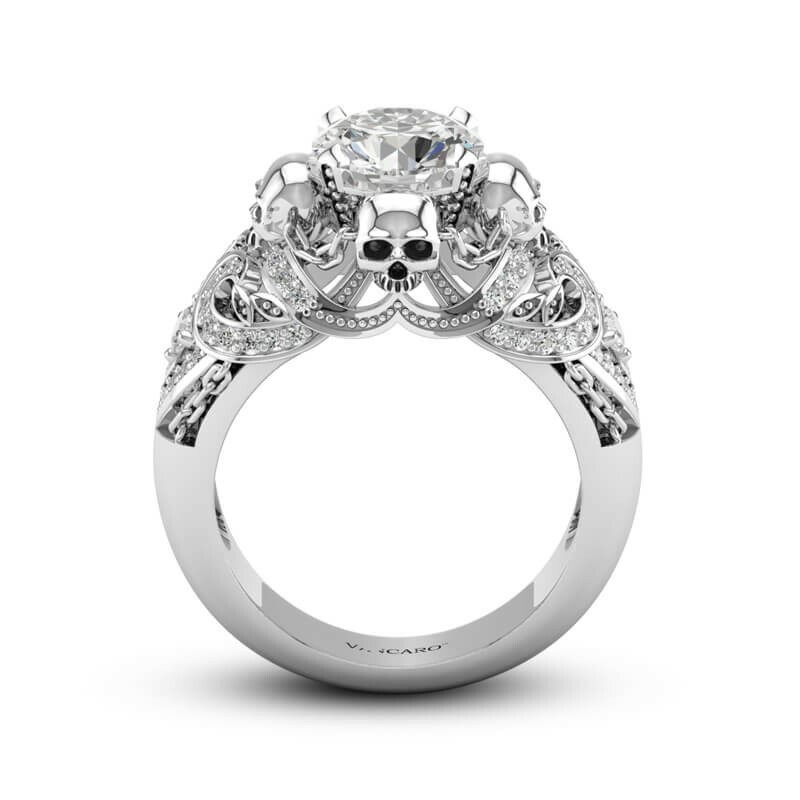 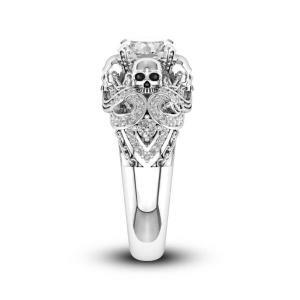 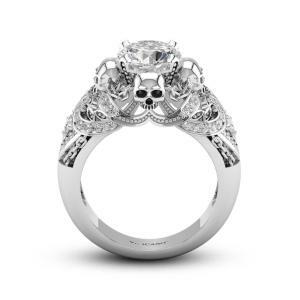 This lustrous sterling silver ring is plated in white gold and set with a stunning round cut high quality cubic zirconia, which is encompassed and adorned by four skulls and chains. 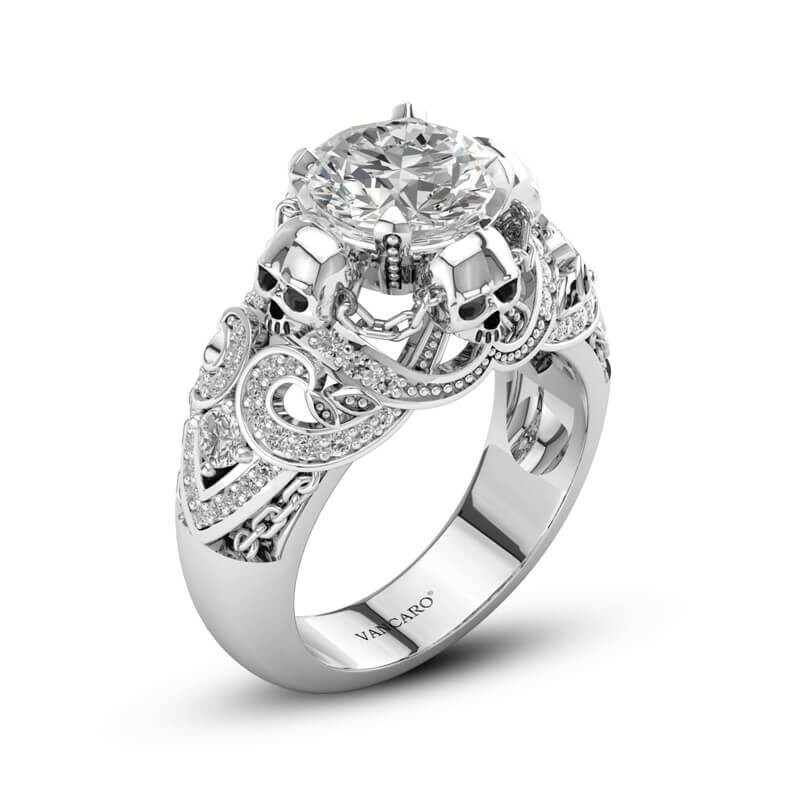 Lace-like design on the ring wall added a sense of elegant. 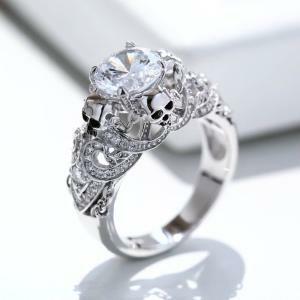 Silver ring is definitely the most suitable jewelry to wear stackable. 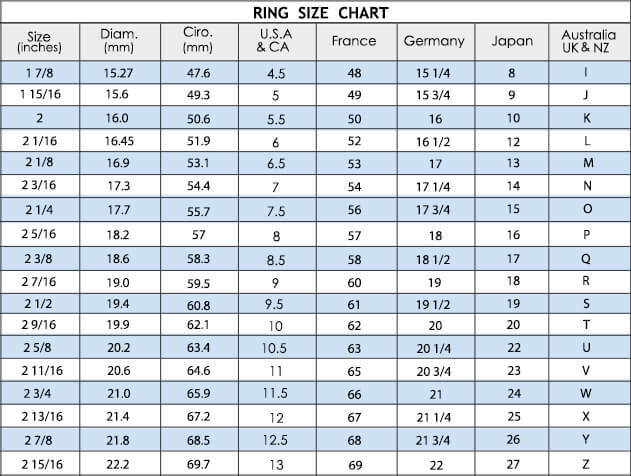 All kinds of width and sizes can reflect the punk style. 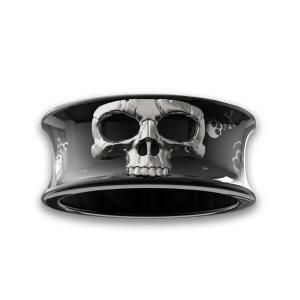 Might to wear with our Band. 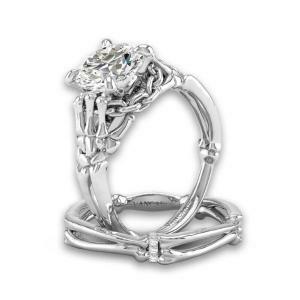 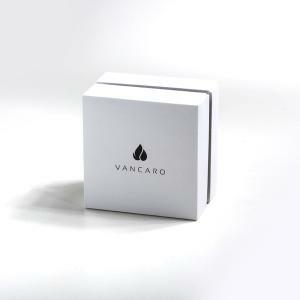 Stack them high or mix and match with our gold or sterling silver rings.